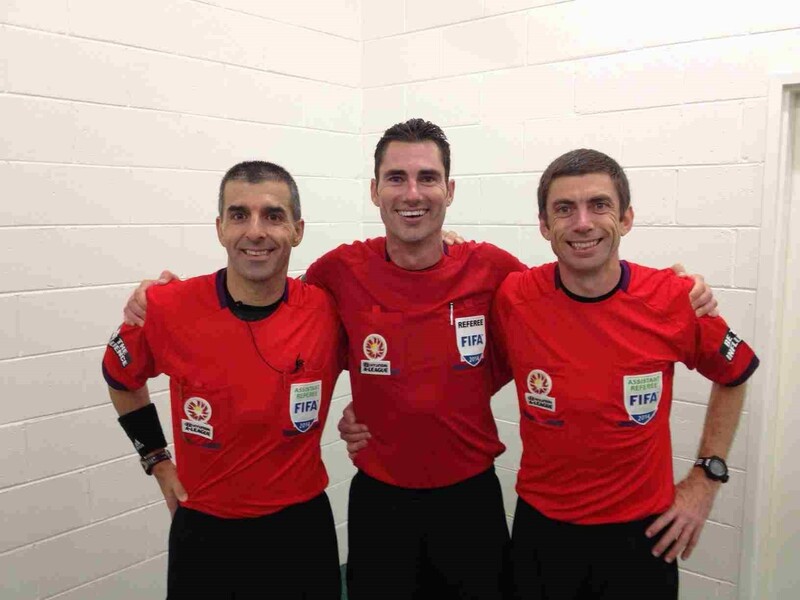 The third referee in ‘Life after refereeing’ is Edward Lennie from Australia. 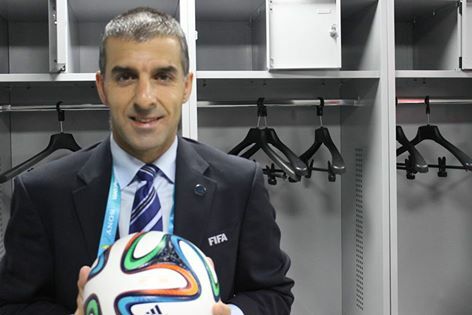 Edward Lennie was named referee of the year in the National Soccer League in Australia for several years. He also got the Medal of the Order of Australia. Edward ‘Eddie’ Lennie, soccer referee from Australia. Provided by referee. How do you look back on your career and what is your best experience? 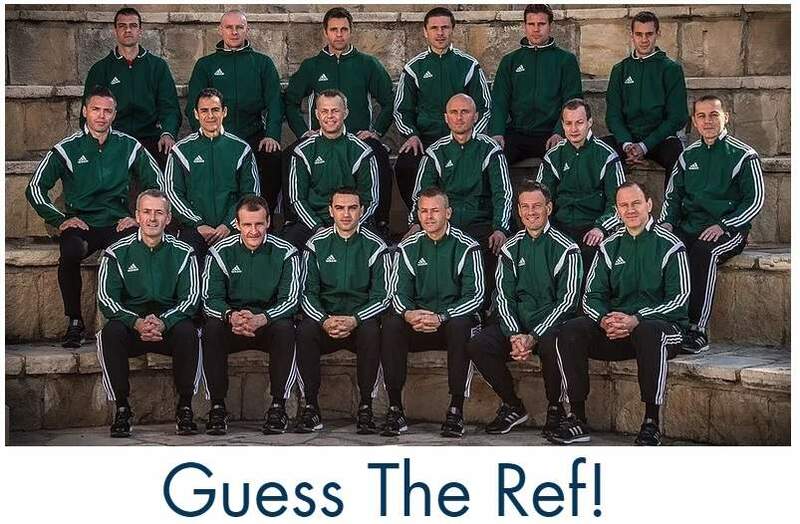 Do you miss (professional) refereeing? What needs to be changed in football/refereeing? 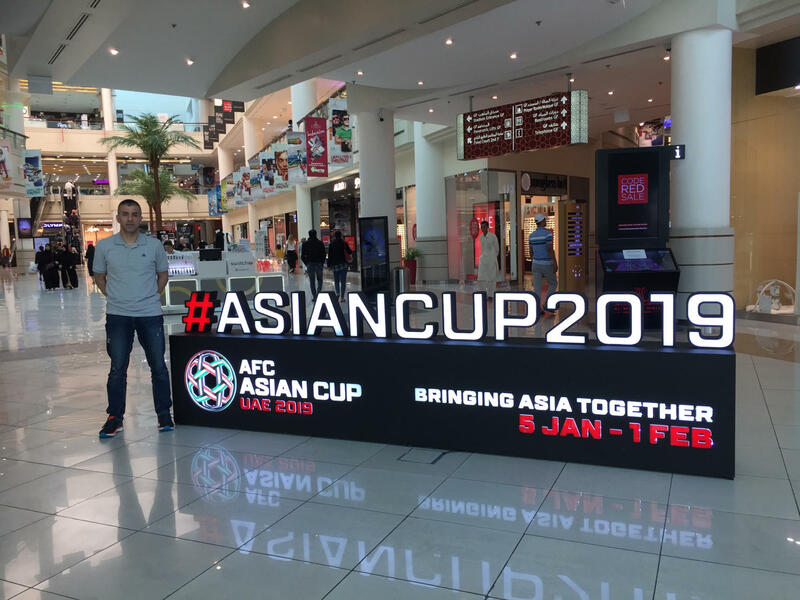 Read also previous interviews in this section with Carlos Eugenio Simon from Brazil and Daniel Munteanu from Romania.